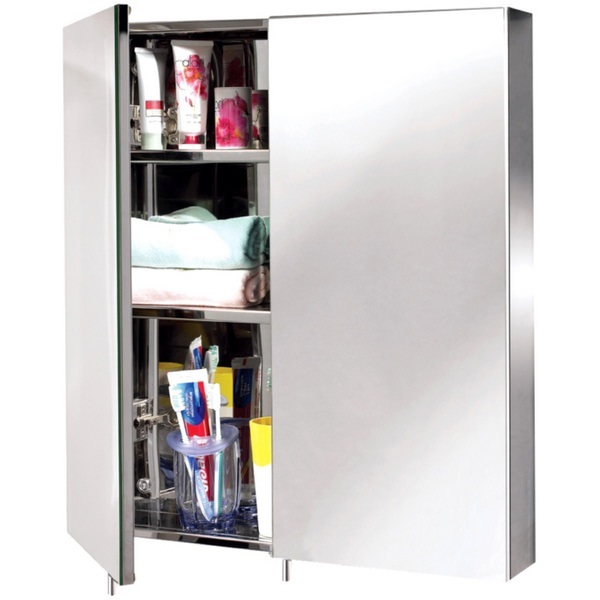 The EuroShowers Stainless Steel Cabinet with its functionality and minimalist looks will make a great addition to the contemporary bathroom interiors. 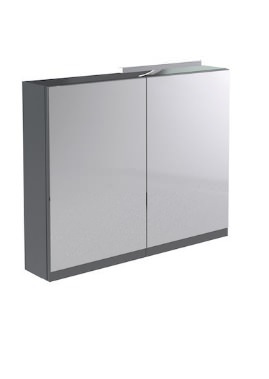 The unit features double doors that have a mechanism to ensure it closes silently and slowly. 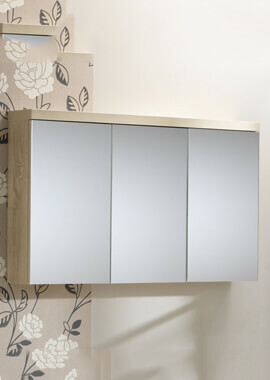 Incorporating a fixed internal shelf and plentiful storage space, this cabinet allows you to store your essentials, toiletries, towels in an organized and uncluttered manner. 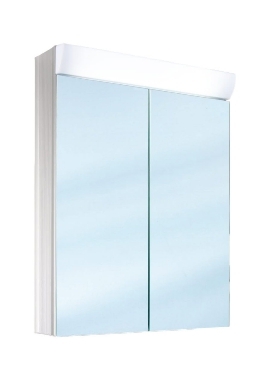 It is graced with a machine polished finish that adds lustre and sheen to this compact, practical fixture. It is opened and closed via simple handles fitted to the bottom of the door. 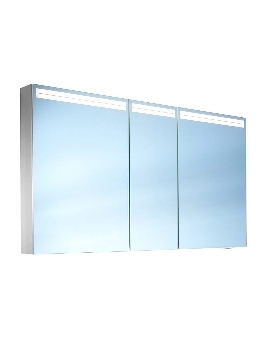 This item is mounted to the wall and is easy to install and maintain. 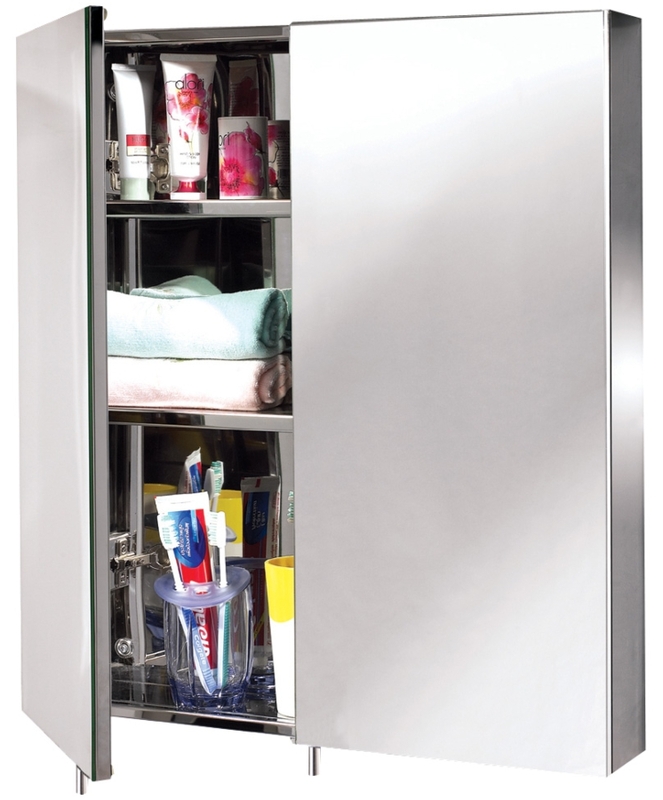 The stainless steel build ensures durability and longevity.